LG has just presented to us its most affordable smartphone within Optimus L family, with which we can also see that surname will be live for Android devices, on a less than impressive LG G2 step. The LG Optimus L1 II is focused on emerging markets, customers who want to spend just on your smartphone, or who are interested in a small terminal. All your specifications are as basic as we can’t wait for a product that will cost less than 100 euros which costs 89 EUR, but also nothing is missing for the Android experience. We have a capacitive screen of 3 inches, with a resolution of 320 x 240 pixels, and the heart of the system is a Qualcomm Snapdragon with a core running at 1 GHz (MSM7225A). As for memory, 512 MB of RAM, and 4 GB for storage (expandable via microSD). The battery is 1, 540mAh, we have 3 G connectivity, and the Android version that will be shown is the 4.1.2. A detail include Jelly Bean in a simple phone hardware, which invites us to think that the rest can also do the same. Turning to the camera, a 2 megapixel camera with focus back unit fixed. One terminal with Android that we can include in the catalog affordable to have as this Sony, Samsung or HTC. 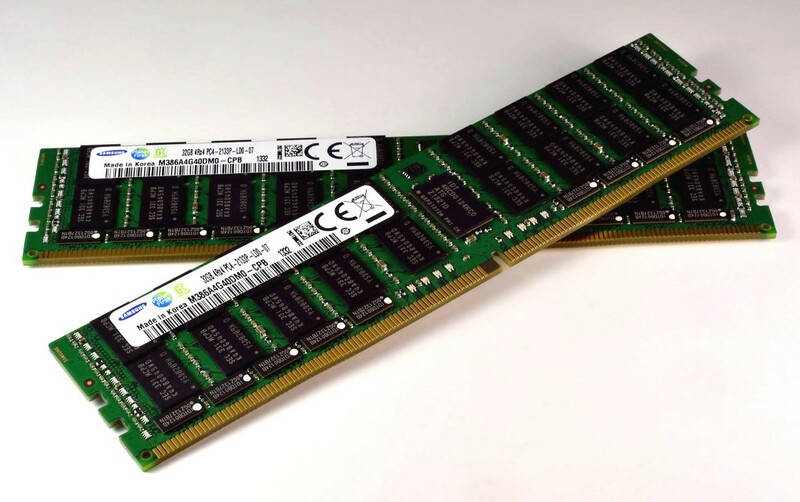 Initially, it will sell in Viet Nam, Russia and United Kingdom, to then reach more markets. Available in black or white. 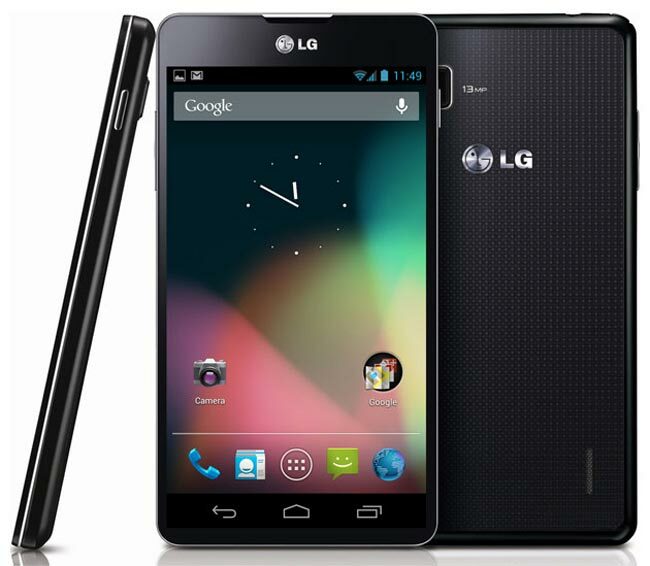 From LG Mobile España confirm us that the LG Optimus L1 II will be available in our country, at a price of 89 euros-free.